Spare parts for agricultural machinery and for new and previous generation tractors. A line of high quality spare parts and accessories for agricultural machinery. Spare parts for agricultural machinery and for new and previous generation tractors. A line of high quality spare parts and accessories for agricultural machinery. 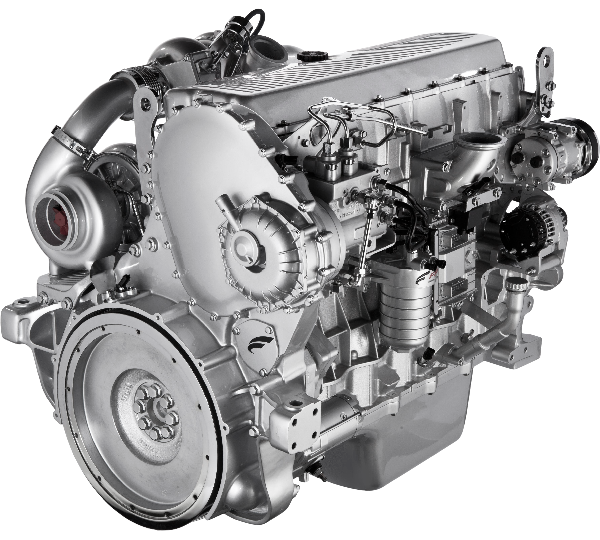 High quality original and alternative spare parts, engines and assemblies for commercial and heavy vehicles. 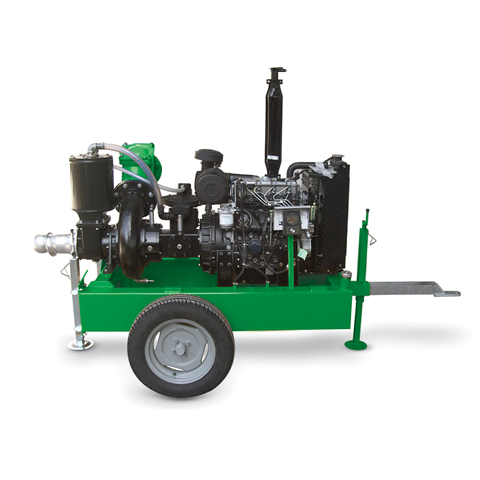 Industrial and stationary engines for various applications. Spare parts for motor pumps and clutches equipped with primary brand pumps. Hi quality original and alternative spare parts, engines and assemblies for commercial and heavy vehicles. 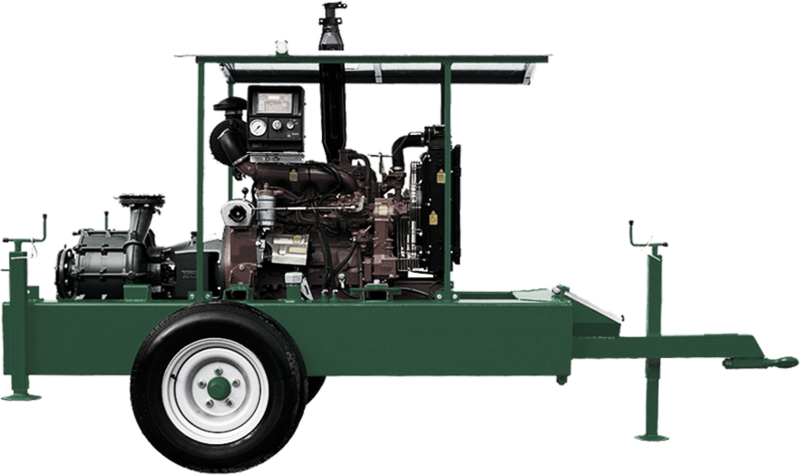 Industrial and stationary engines for various applications. Spare parts for motor pumps and clutches equipped with primary brand pumps. A wide range of spare parts for earth moving machines for both construction and demolition, for new or previous generation models. COMPONENTS AND SPARE PARTS FOR TRACTORS, INDUSTRIAL VEHICLES, EARTH MOVING MACHINES, MOTOR PUMPS AND GENERATORS. 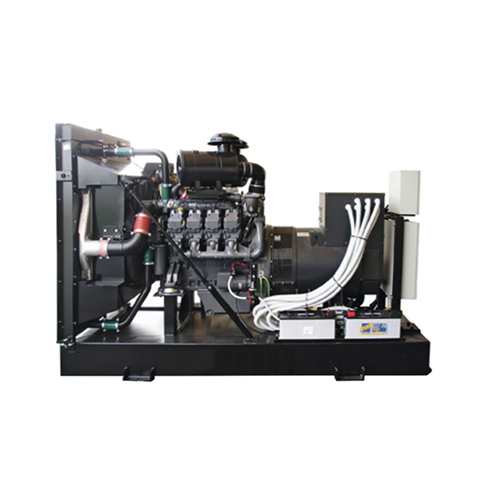 Motor pumps and irrigation technology, pump units for industry and building, Vacuum assisted and self-priming, fire-fighting and pressure boosting systems. THANKS TO OUR COLLABORATION WITH THE MAJOR MANUFACTURERS, WE CAN OFFER PRODUCTS WITH A HIGH QUALITY/PRICE RATIO, ALSO WE CAN SHIP WORLDWIDE.